In the last decades, the interest in the notion of emergence has grown steadily. As testified by several debates in philosophy and science, emergence has proved to be suitable to describe and better understand a conspicuous number of natural phenomena in disciplines such as physics, chemistry, biology, complexity science, and so on. 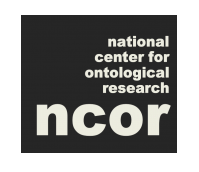 Moreover, the notion of emergence is broadly used in contemporary metaphysics, as well as in philosophy of mind, to define certain relationships of ontological and nomological dependence. Despite being broadly invoked, however, no uncontroversial definition of emergence has been yet formulated and there is no consensus in the scientific and philosophical world about the precise meaning, the methodological value, and the real theoretical potential of the notion. 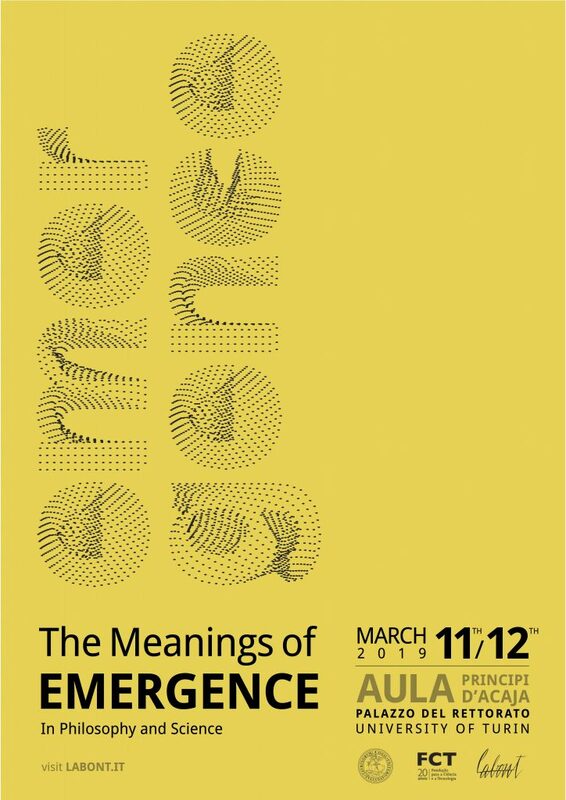 The aim of the international conference The Meanings of Emergence in Science and Philosophy is to gather experts from different disciplines in order to clarify the notion of emergence and to assess its relevance within different scientific and philosophical fields. The conference is organized with the patronage of the University of Turin in collaboration with the Fundação para a Ciência e a Tecnologia of Lisbon.